Meet ''The Burning Octupus'' and watch more iconic moments of Burning Man 2018 ! - Track? !D. 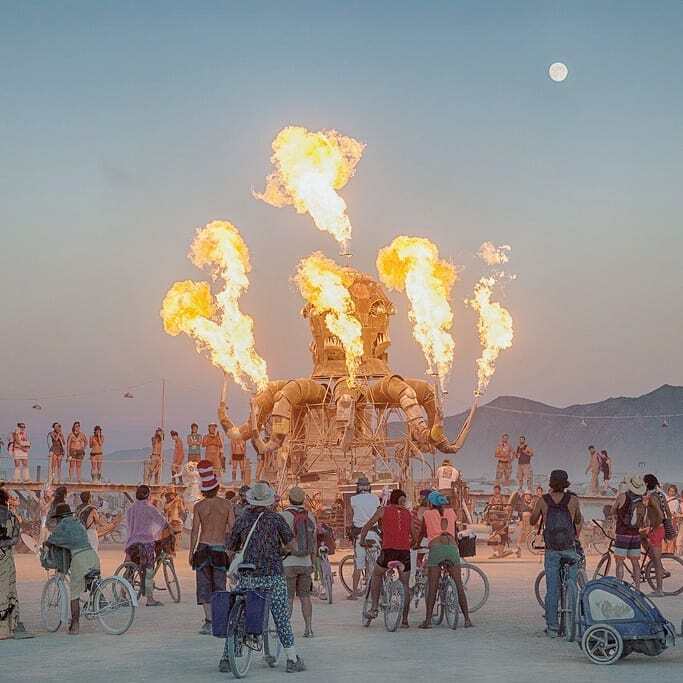 Home » Burning Man » Feel Privileged » Updates » Meet ''The Burning Octupus'' and watch more iconic moments of Burning Man 2018 ! Meet ''The Burning Octupus'' and watch more iconic moments of Burning Man 2018 ! The Featured image presents The ''Fire Octupus'' ...! !